American Fashion Designers at Home offers an intimate look into the private quarters of more than 100 members of the Council of Fashion Designers of America—including Diane von Furstenburg, Cynthia Rowley, Kate Spade, Bob Mackie, Johnson Hartig, and Derek Lam—and offers a stunning photographic tour of the domestic side of fashion. Find Carolina Herrera’s classic elegance also woven into her Louis XV–influenced New York apartment and Betsey Johnson’s trademark pink and girly glamour mirrored in her sumptuous, flower-filled flat. Be a guest in the home of Tommy Hilfiger, whose preppy aesthetic softens in his cozy “Adirondack room,” featuring a fireplace and repurposed beams from a Vermont barn, or take off to Donna Karan’s tranquil villa in the Turks and Caicos Islands, complete with eco-friendly architecture and yoga pavilion. This collectible book—a one-of-a-kind sneak peek into the lives of CFDA stars—reveals that fashion’s most creative minds also take their work home them. The book is priced at $65. Rima Suqi is a writer, stylist and photographer based in New York City. She has held staff positions at Metropolitan Home magazine, and written for New York Magazine (where she was Best Bets editor) Elle Decor, Departures, Town & Country, In Style, and The New York Times. 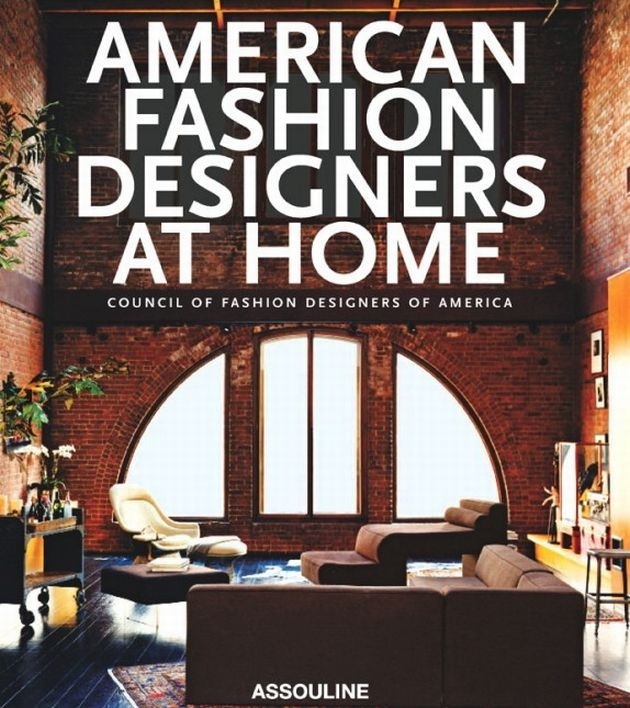 American Fashion Designers at Home is her fourth book.